There are rumors and statements from the club that they intend to transfer two Angolan players: the 22 years old line-player Albertina Kassoma and the 32 years old right-wing Carolina Morais, could join the club during the next period. 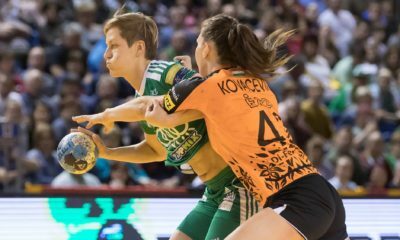 The Norwegian champion lost their most important pillar when Brattset left for Hungary, and the transfer of Sakura Hauge could weaken the goal, Lunde stays alone as an experienced goalkeeper. Vipers participate in CL groups. 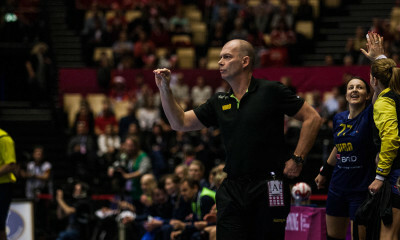 Larvik HK got a spot in the groups of the Champions League, but their squad is somehow weakened after Thea Mørk, Kristine Breistøl and Tor Odvar MOen left the club. They are forming a new team with young talents, and a former Larvik-player, Mari Molid returns. 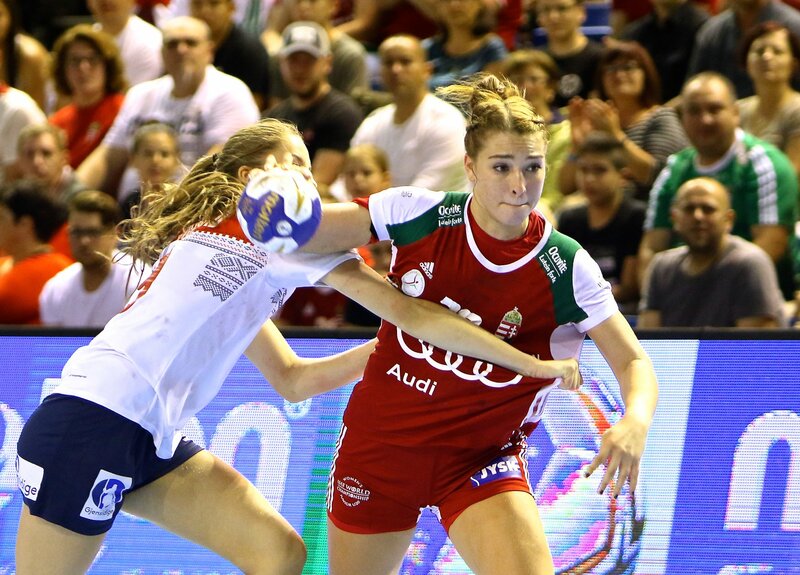 Many of the important players left the team, but Byåsen still builds its team on the young aged Norwegian prospects, and one playmaker rom Hungary, 20 years old Rita Lakatos, new junior World Champion this summer. Left: Marthe Berger, Ida Wernersen, Anett Andersen, Melanie Felber, Pernille Christensen, Emilie Wernersen, Nadja Grozdanic, Albesa Kuqi, Birgita Ivanauskaite.